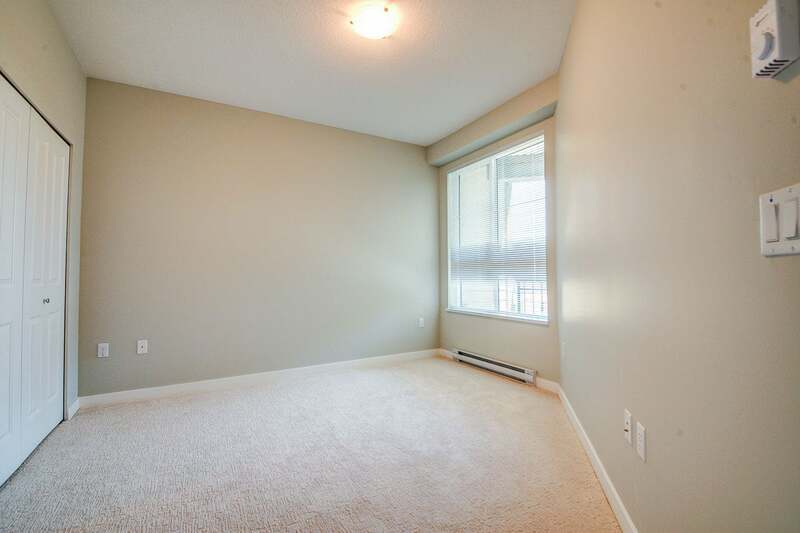 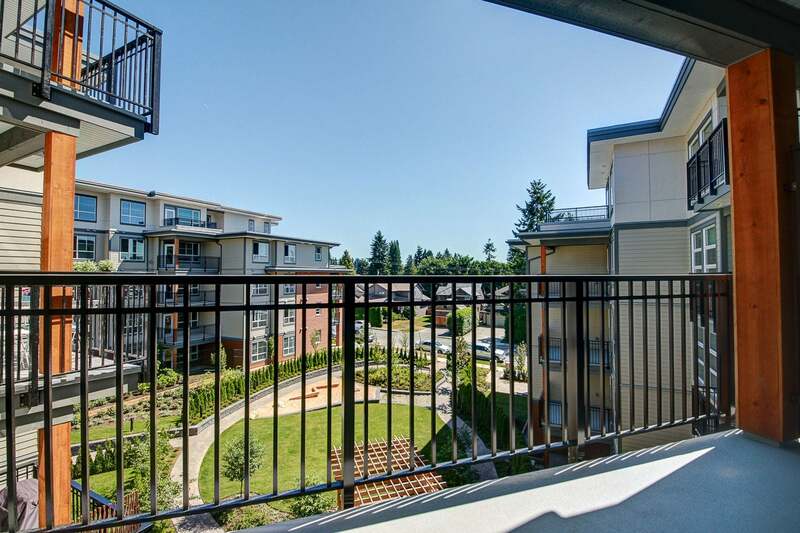 Coquitlam West-Burquitlam-New 1 Bed N’ Den Condo unit Avail. 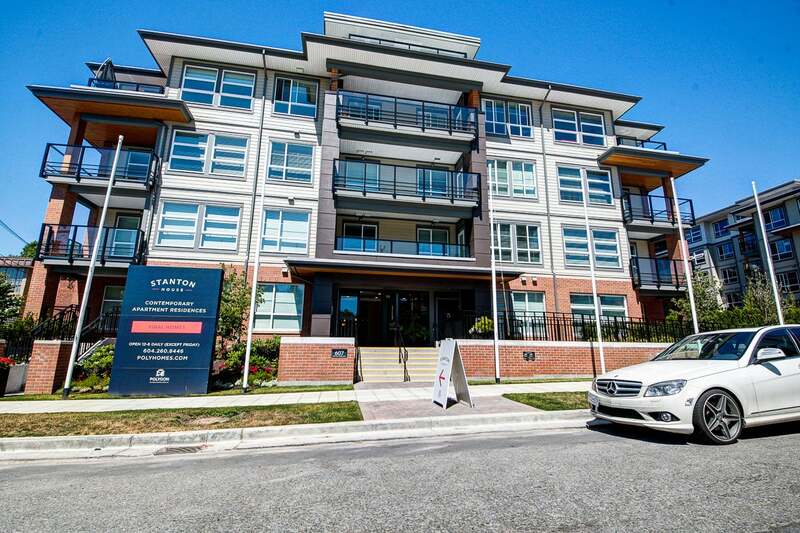 Enjoy the best of the growing West Coquitlam neighbourhood at Stanton House by Polygon. 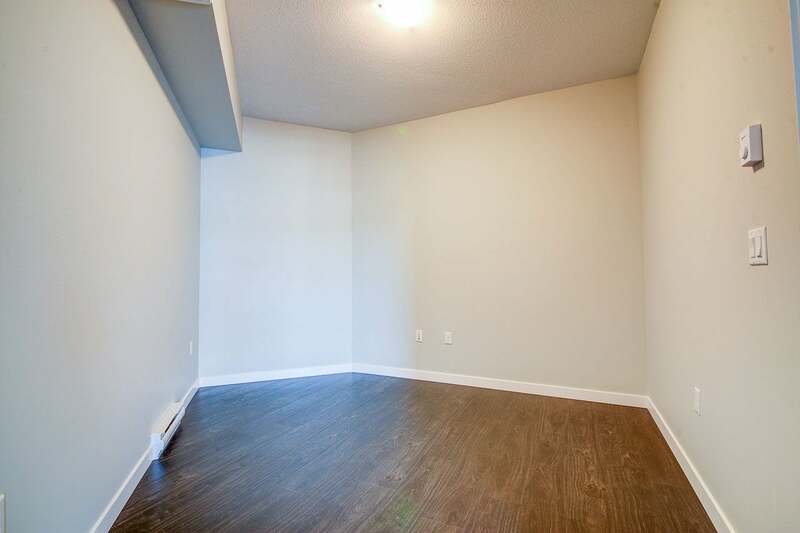 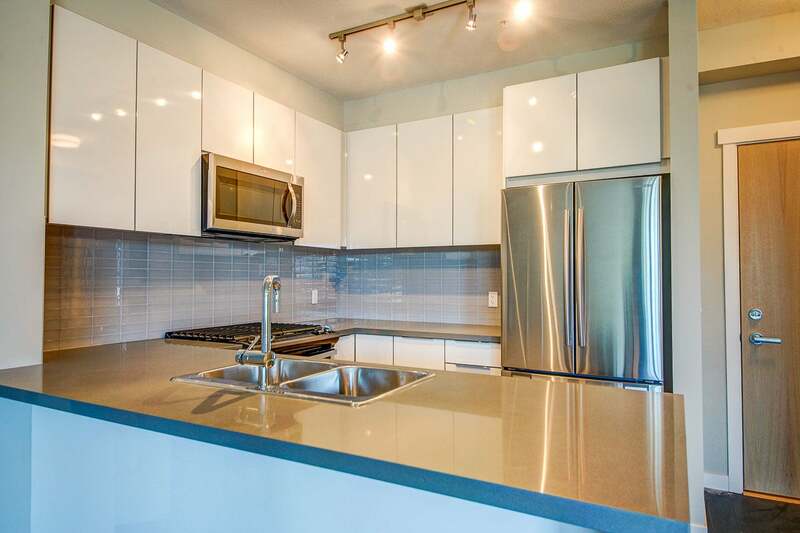 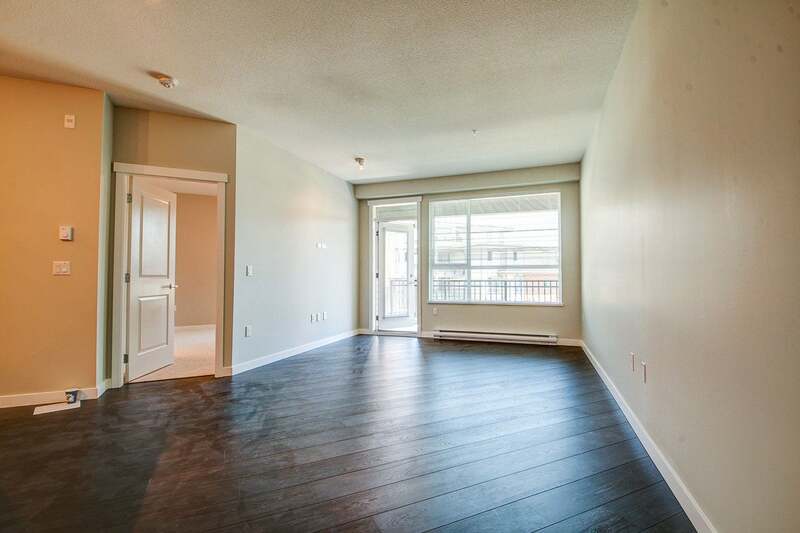 This 1 bed + den home features an open concept plan with 9' ceilings, rich laminate flooring. 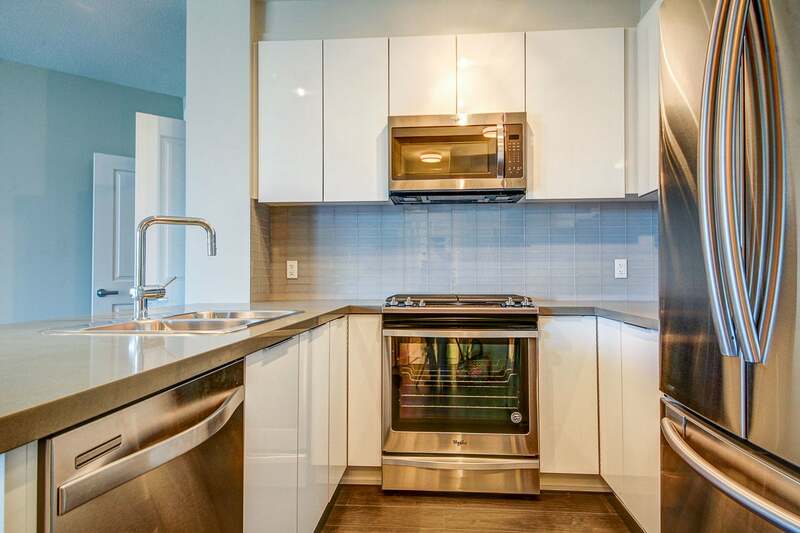 The gourmet kitchen boasts engineered stone countertops, glass tile backsplash and sleek stainless steel appliances. 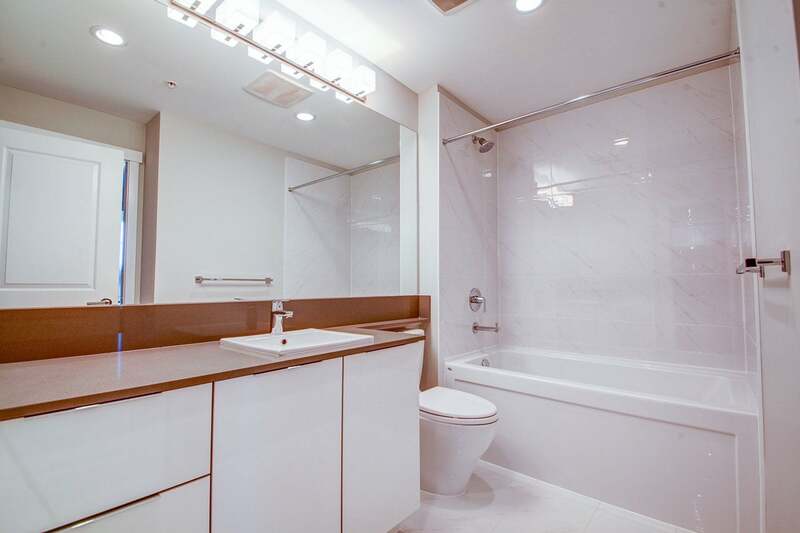 Luxuriate in the spa-inspired bathroom featuring polished chrome accessories, vanity mirror and porcelain tile flooring. 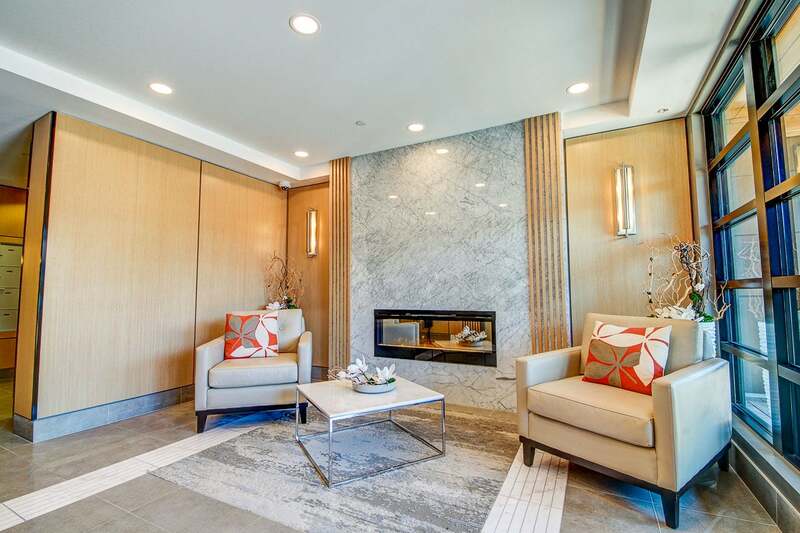 Residents also have access to a beautiful landscape courtyard, fully-equipped fitness studio and social lounge and live steps from the Burquitlam Station and across the street from the soon-improved Cottonwood Park!